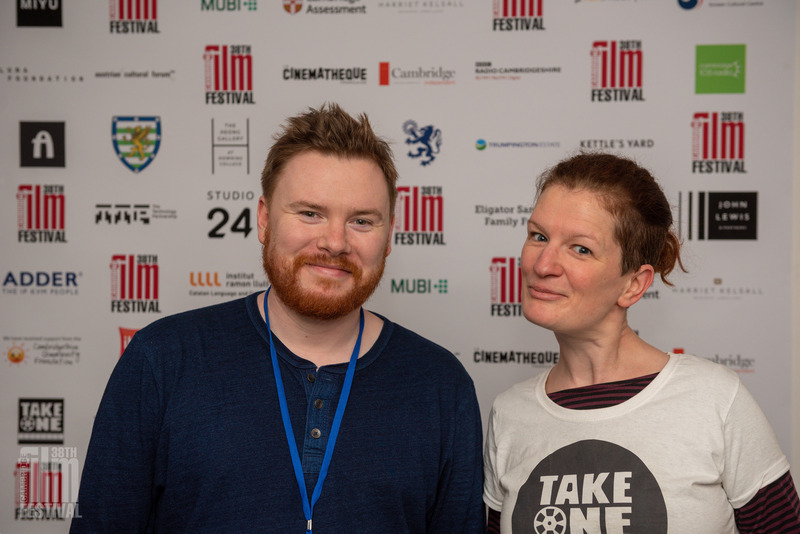 TAKE ONE is an independent film magazine and website run by volunteers, covering the best in independent and festival cinema year round. Every September we are officially responsible for the official media coverage of the Cambridge Film Festival. TAKE ONE is not a money-making endeavour, and Jim and Rosy run the site out of their own pocket. Any modest advertising revenue goes straight back into keeping the site going or printing limited runs of the magazine to further expose writers’ work. Film festivals we have covered include Cannes, Berlin, Edinburgh, London, Glasgow, Film Africa, Sundance, London Korean, San Sebastian, Africa In Motion, Belfast, Raindance, and many many more. 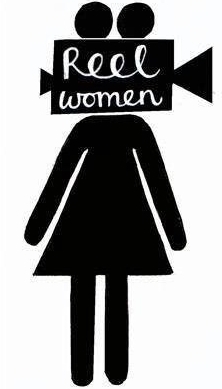 We have covered select festivals such as the British Silent Film Festival and Cambridge in print, produced magazines for festivals such as Scottish Queer International in e-editions and we continue to expand our reporting from events and film festivals around the world. 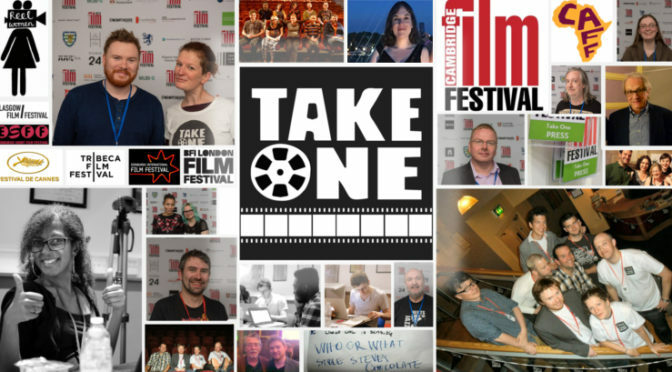 TAKE ONE evolved in 2011 from the original Cambridge Film Festival Daily as the official source of news, reviews and interviews on all films screened during the Cambridge Film Festival. The first hard copy issue of TAKE ONE was distributed around Cambridge on September 8th 2011, and the website officially launched in November 2011 and runs throughout the year. With Cambridge 105’s Bums On Seats radio show, we are also jointly responsible for the monthly Arts Picturehouse film quiz in Cambridge. On this site you will find a complete archive of our coverage of festivals to which we’ve sent our writing team, including interviews with John Hurt, Gary Oldman, Paddy Considine and Nic Winding Refn – not to mention film makers and actors you maybe haven’t met yet such as Jos Stelling and Marc Senter. We promise that we will do our best to do our duty to film makers and film lovers, to entertain, encourage and inform, and never to carp at or crap on good, honest film. Stick around, chums.